Connor isn’t going through the easiest of times. His mother is really sick and his father is living in another country with his new family. School isn’t going that well either, most people – teachers and students seem to ignore him, except the class bully. Then there is the nightmare. One night though, something strange happens and a monster appears. he says he will tell Connor three stories and at the end Connor will have to share with him his truth. Connor has no real idea what that means, but doesn’t find the monster all that scary, not with the nightmare coming every night. Even with everything going on; his mother going back into hospital and his grandmother trying to look after him, Connor can’t ignore the monster. As Connor’s life spirals out of control the monster is there to teach Connor some of the hardest truths he will ever have to learn in his life. This is an incredible story. 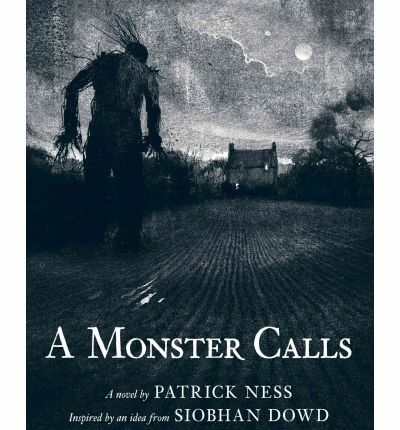 The concept was created by Siobhan Dowd who passed away before she could write it and it has been bought to dark and stunning life by the masterful hand of Patrick Ness. I would in no way say this is an easy book to read, however it is certainly compelling. As the reality of Connor’s mother’s illness comes to light you can’t help feeling for Connor, his hurt, his frustration and his confusion. Even when his behaviour is at it’s worst. The monster is a strange creation whose motivation may seem uncertain but never wavers right till that moment he clearly states his purpose. 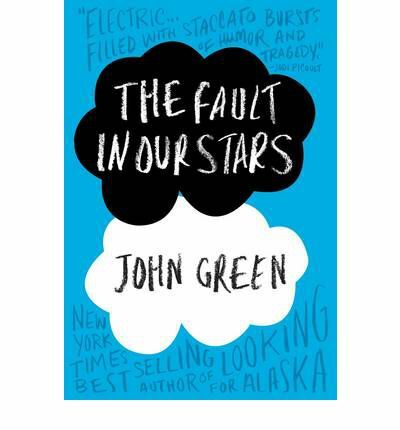 This is a story that contains some harsh truths, it remains though a heart wrenching tale told in an exquisite manner. Highly recommended but no light read. Something heartbreaking has happened to 11 year old Aubrey. She is on her own. 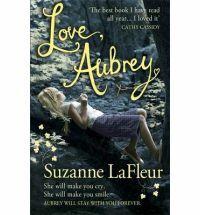 Nobody knows it and Aubrey is determined to look after herself so her mother won’t get into trouble. Being 11 though and looking after yourself is more difficult than she thought it would be. 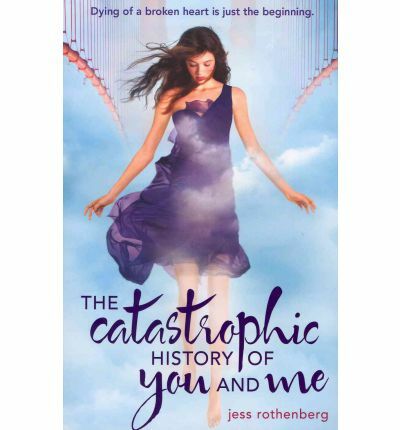 Then her grandmother turns up and Aubrey’s life goes through yet another upheaval. She has to do so many things she just doesn’t want to all the while wondering why she was left alone. It is hard for her to face the truth and it is hard for her when others know the truth. The love of her grandmother, the letters she writes and a growing new friendship slowly help Aubrey to see that even though it looks like she has lost everything, not everything is lost. This is a stunning, beautiful book. Aubrey will touch your heart. She is a tough young girl who finds herself in the hardest of situations, [Spoiler Alert] she has lost her father and younger sister and one morning her mother just gets in the car and leaves. She literally is left alone. Then she is taken out of her familiar environment and transplanted to her grandmother’s house. La Fleur has woven an incredibly heartbreaking story and filled it with hope. She deftly and delicately handles such a difficult topic. It is never morose and never unflinching in it’s honesty. This is a wonderfully written story. Great for readers who like real stories that are well crafted. It may be helpful for a reader who has lost someone, with all the stages of grief that Aubrey goes through, but then it also could be too close to home. Discretion is advised however it is an amazing read.